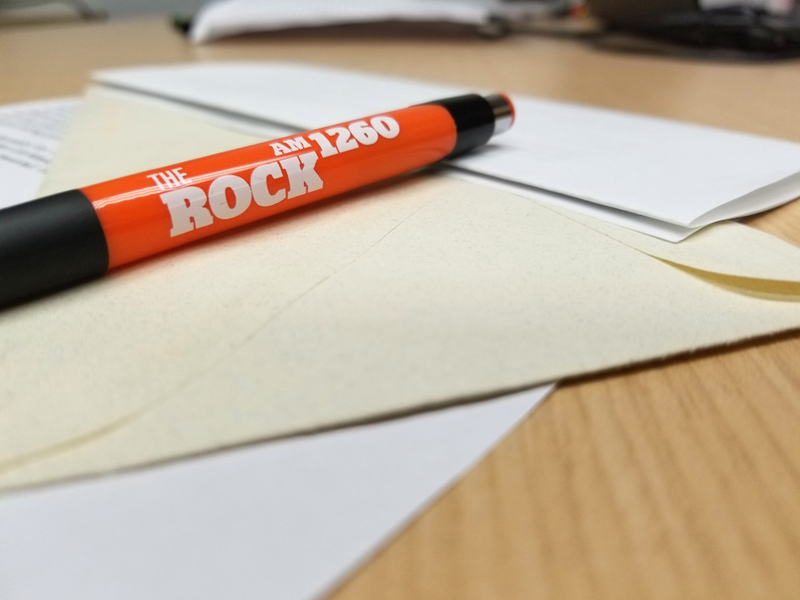 Help to ensure the future of Catholic radio in Cleveland with a gift to AM 1260 The Rock in your will or estate plan. You can make a direct bequest or name us as the beneficiary of a retirement plan or insurance policy. For more information, please call Executive Director, Bernadette Boguski, at 216-227-1260 ext. 104. If you have already included us in your estate plan, please complete our Planned Giving Declaration of Intent and let us know so that we can keep you informed of the growth of AM 1260 The Rock. You can also donate stock to AM 1260 The Rock. Click the link below for more information about the process and potential tax benefits of donating your investments.